YEA! classes meet October through May, for three hours weekly. There are no classes during regular school holidays and recesses. The Young Entrepreneurs Academy (YEA!) teaches middle and high school go-getters how to start and run their own, REAL businesses. 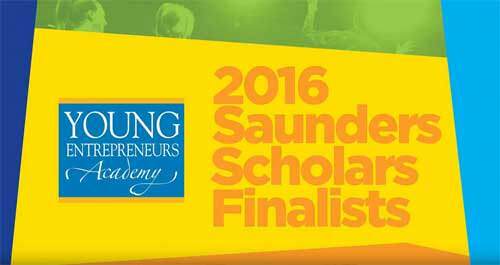 Founded in 2004 at the University of Rochester with support from the Kauffman Foundation, YEA! has helped more than 6,000 students nationwide launch over 4,000 businesses and social movements. 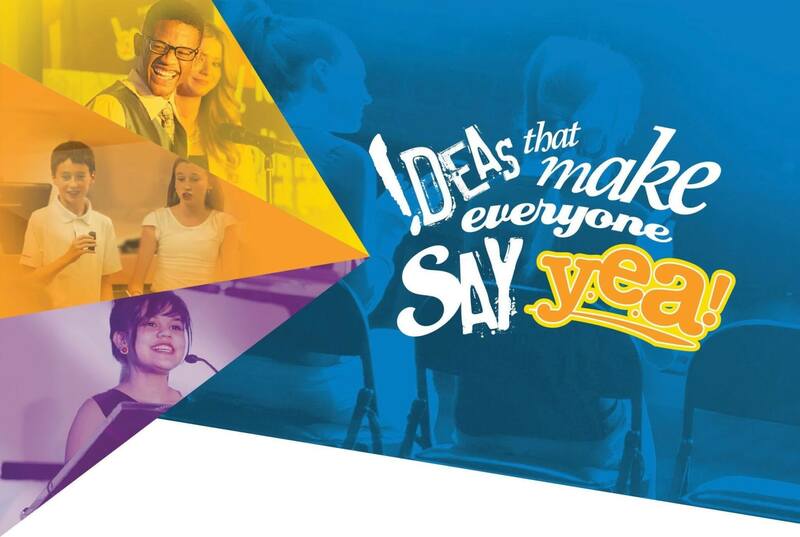 The Valdosta-Lowndes County Chamber of Commerce is excited to introduce YEA! to our community with its second year class for the 2018-2019 academic year. Make a Job—Don’t Just Take a Job! Pitch their business plan to local investors for startup funding and the opportunity to advance to regional and national competitions. 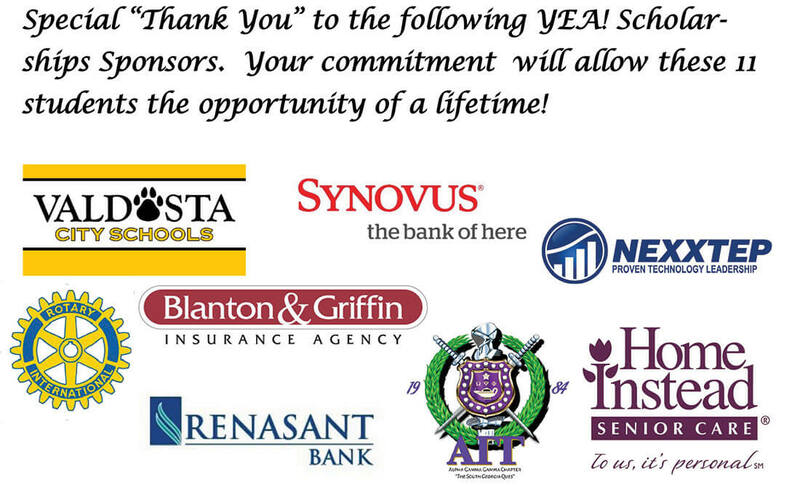 A big thank you to our sponsor, who has helped bring YEA! to Valdosta. YEA! USA is made possible by the Kauffman Foundation, U.S. Chamber of Commerce Foundation and the E. Philip Saunders Foundation. We also thank our national supporters, Sam’s Club and Southwest Airlines. YEA! 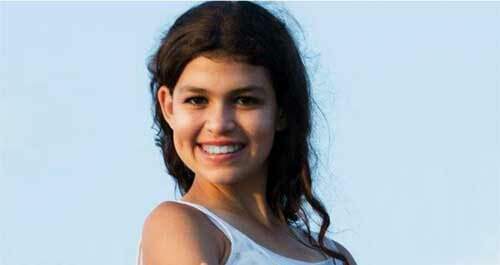 welcomes applications from all students in grades 6-12 who are between 11 and 18 years old. 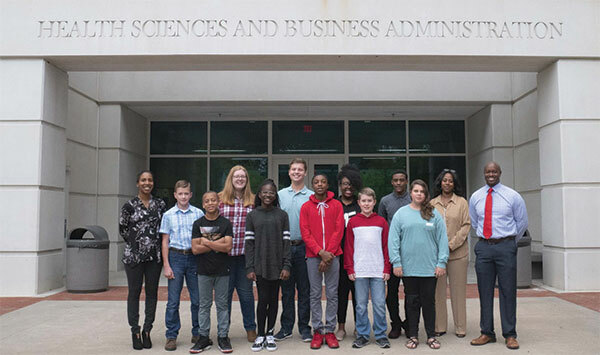 Students interested in starting their own, real businesses may apply for acceptance into the program by completing the application, which includes an essay and short-answer questions, school transcripts and letter of recommendation. Once the completed application is received, students may be invited to attend an in-person interview. Acceptance into the program is based on all aspects of the completed application as well as the personal interview. Prior business experience is not required, nor is it required to have a business idea prior to the start of class. 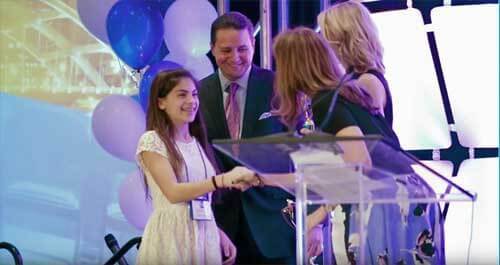 Share your business wisdom with aspiring young entrepreneurs and help them get started on the path to success! We’re seeking expert professionals to volunteer their time as guest speakers, mentors, investors, graphic designers, field trip hosts, business plan reviewers, and more. The time YEA! students spend with adults who encourage their futures is invaluable, and you can play an important role in guiding our future leaders. If you are interested in getting involved with YEA! and being inspired by your community’s great young minds, contact DeWayne and Amanda Johnson at +1 (229) 588-0866 or email johnson.yea@valdostachamber.com.